most important winners. Of course, the most beautiful anecdotes are recorded in this as well. The story of each edition comes alive with some of the most beautiful pictures of each edition and if there is video material of an edition available, it is of course included. Furthermore from each rally the route map and other fun illustrations. There is also an extensive module with all start lists and the results. Through the interactive guestbook, all visitors can add information that is still missing from the portal. 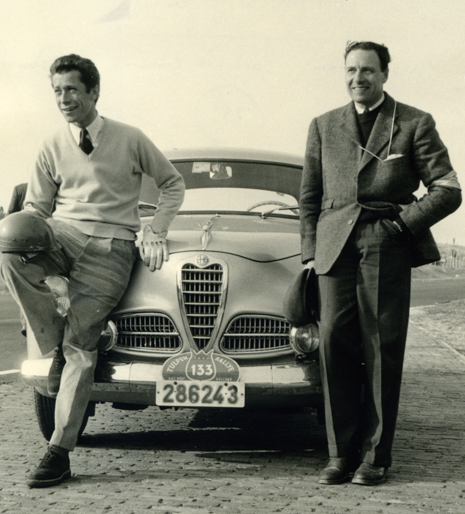 In 1948 Maurice (Maus) Gatsonides, Netherlands’ most famous rally driver at that time, talks after the Alpine Tour Rally with the French Simca driver Marc Angelvin. While drinking a glass of good wine, it is discussed why no international rallies are being held in the Netherlands. Gatso states that there are no mountains in the Low Countries to ride rallies. Angelvin then said that you can drive everywhere from the Netherlands and that the Tulips could be a nice symbol for a rally. In 1949, the Regional Automobile Club West (R.A.C.-WEST) organized a Rallye des Tulipes. The basis of the rally was in France and hence the name Tulpenrallye with an e at the end. With 159 teams at the start, this event was immediately a success and a rich tradition was born. Gatso was of course involved in the organization but the most significant work was done by Lex van Strien, Jos van Calsteren, Jaques Lioni and by “Mr. 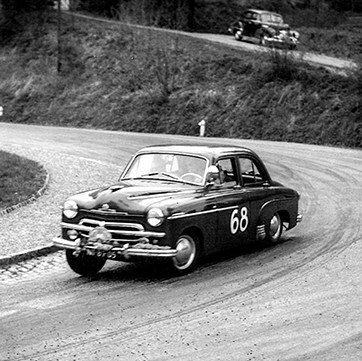 Tulpenrallye” Piet Nortier. is completely canceled. The 1959 edition is too challenging for many participants. In 1960 204 teams appeared at the start, including more and more works cars and the first 3 editions of the 60’s years are among the most beautiful editions in history. Monaco is always the turning point of the Tulpenrallye in these editions. Due to the considerable commercial interests of the car manufacturers, there is a fierce battle in every edition and combines are the tactics that are applied. 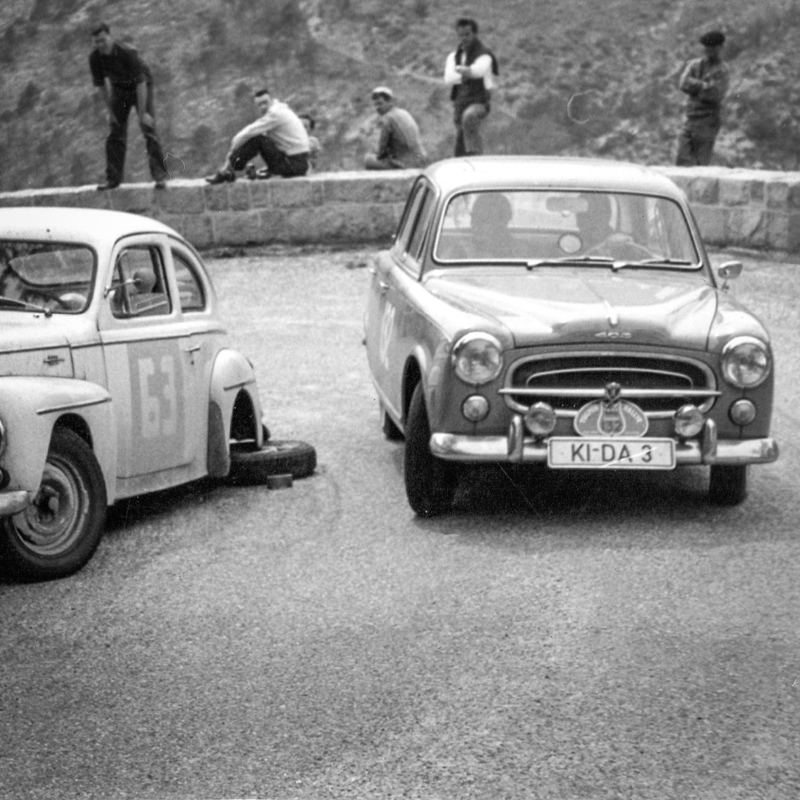 From 1963, the French government imposed some restrictions on the support of the event and therefore the crews no longer drive all the way to the south of France; However there are plenty of other challenges in the Jura and Vosges. 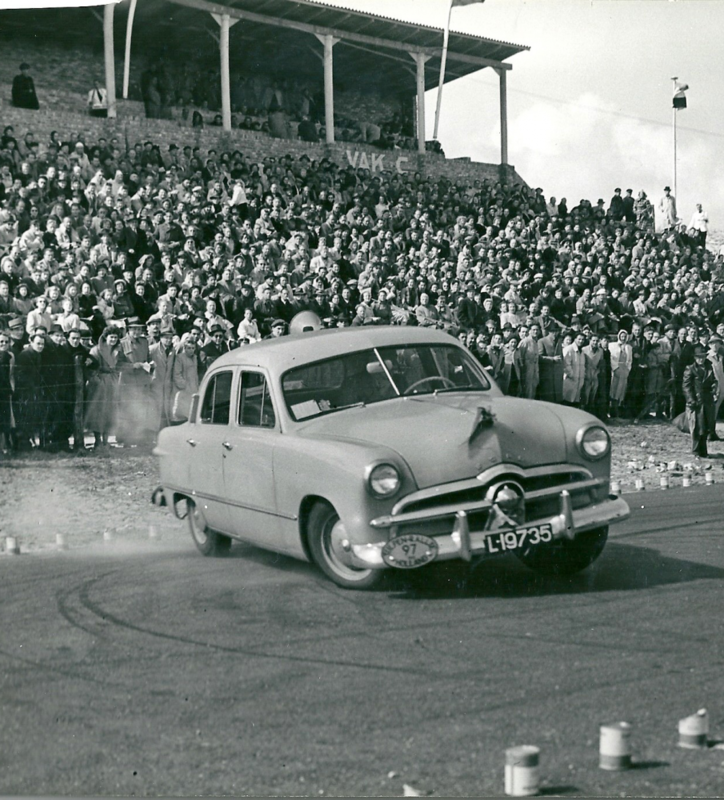 In 1965 the amateur class is introduced in order to give private riders their own classification, which is separate from the factory cars in the European Championship. From 1966 the first financial challenges arise when the French government wants to be paid and there is just enough sponsorship. Nevertheless the 1966 edition is one of the most successful editions in the history of the event. Rauno Altonen and Henry Liddon win with BMC Cooper. New sponsorship was found in 1967 and the organization was further professionalized. 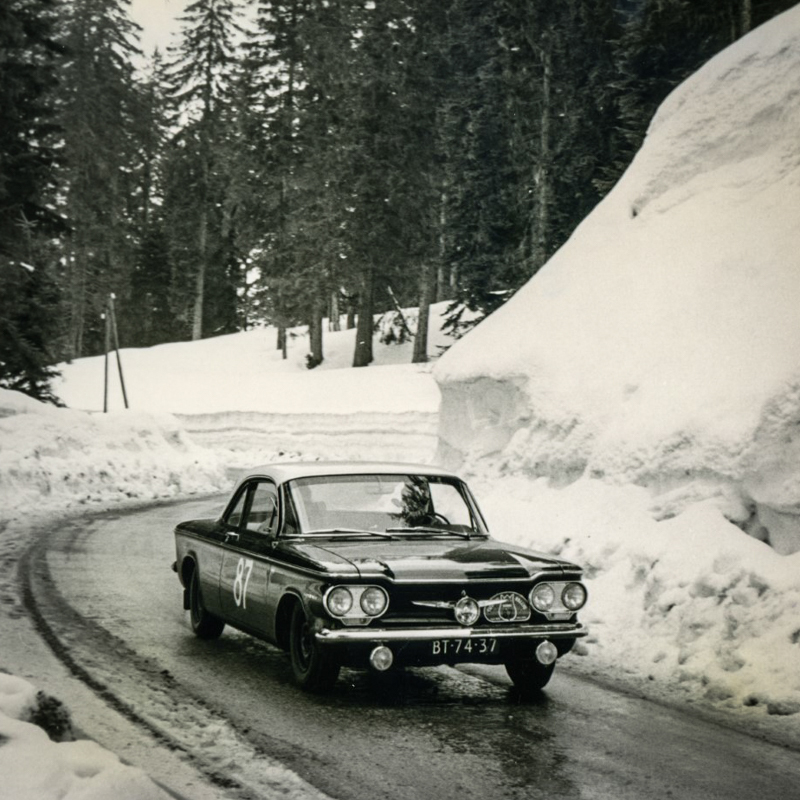 In 1968, the Tulp, together with the Monte Carlo Rally, ranks among the most important rallies of the European Championship and the participants see the 20th edition as the best Tulpenrallye to date. Piet Nortier fell ill and retired from the organization in 1969. The rally must be changed in a different way. Traffic on the public highway is getting busier, the regulations of the various authorities are becoming more restrictive and it is not easy to get the event financially funded in a sound way. 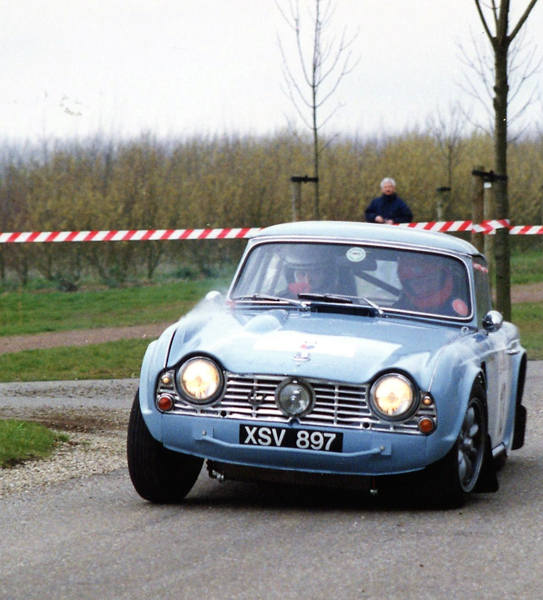 In 1969 the Tulpenrallye lost the European Championship status and Rotterdam was selected for start and finish. This was continued in 1970, based on the same concept, and a number of DAFs, used by the Dutch factory, impress in this edition. 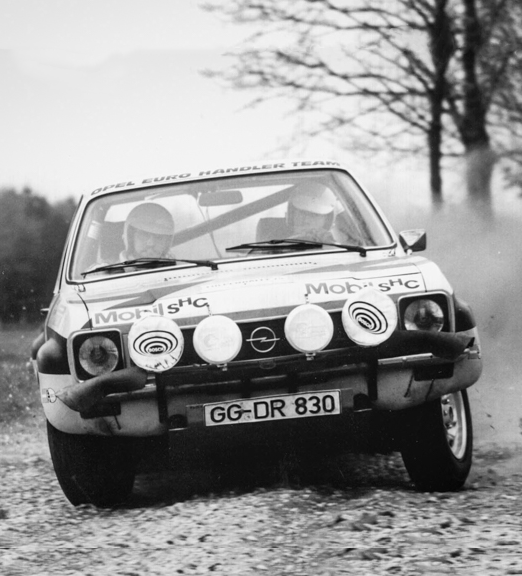 As a result of the aforementioned challenges, it is not possible to organize a Tulpenrallye in 1971 and 1972. After 22 editions with increasing success, that is a big loss. In 1973 a new organization was set up in collaboration with Autovisie and a rally was organized from Warsaw in Poland. Communication is a big challenge and at the finish there are a lot of protests. 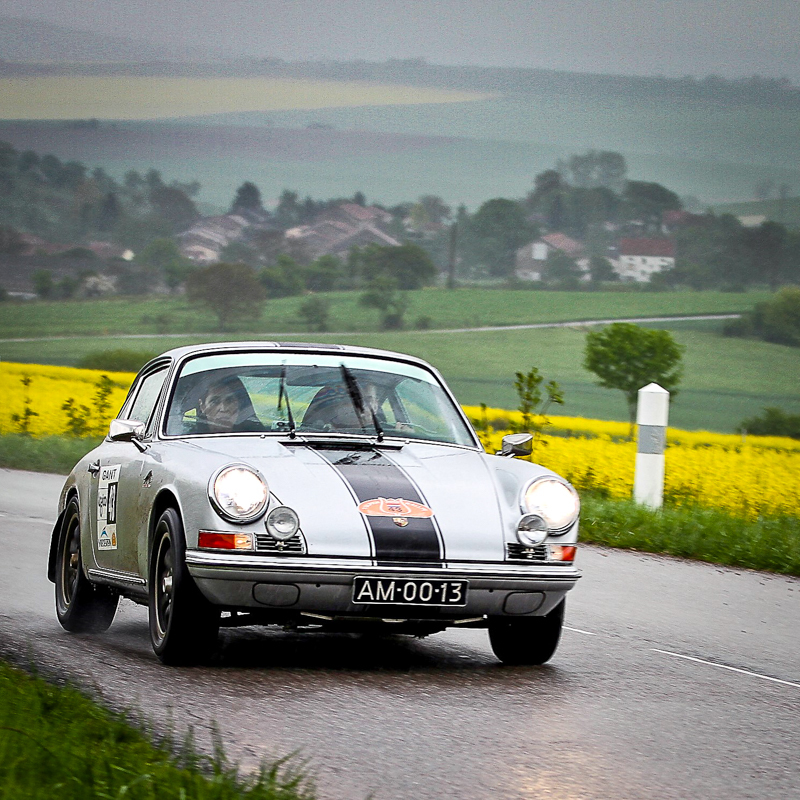 The initiative will not be followed through, which means that no Tulpenrallye will be held in 1973. 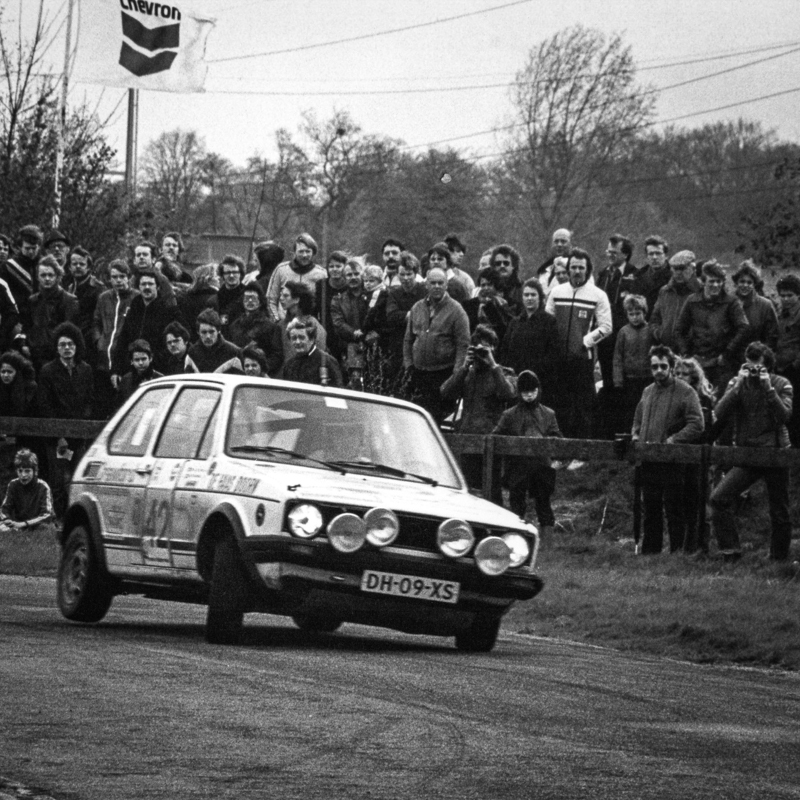 In 1974, André Jetten and Bob de Jong took the initiative from the Dutch Rally Foundation to organize a Tulpenrallye that will be held entirely on Dutch soil. The rally is organized in a short time, runs pretty well but does not get any follow-up. 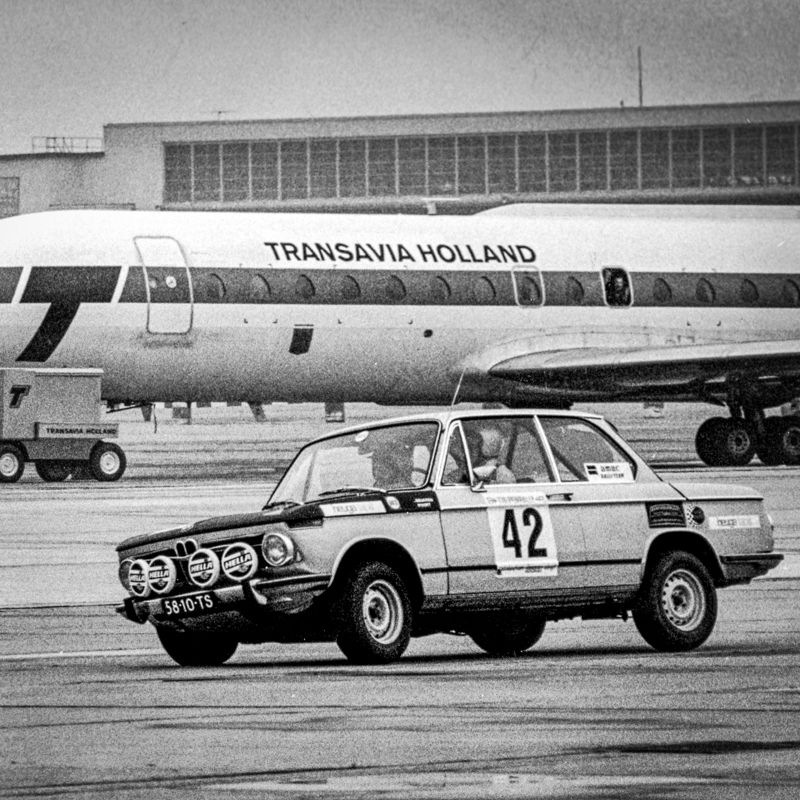 Also in 1975 no Tulpenrallye. From 1976 the STAR organization takes over the Tulpenrallye. Gulf becomes an important sponsor and thanks to their input three attractive editions are organized. Start and finish take place in Rotterdam and the route largely consists of special stages in both Belgium and the Netherlands. The rally regained an important part of the shine, partly due to the participation of a number of works cars. The discussions about whether or not to legally explore the special stages lead to various discussions and protests. After the 1978 edition, the STAR organization states that it does not want to continue with the organization of the Tulpenrallye. The Amerfoort Motor and Automobile Club A.M.A.C. takes over the organization. She will, under the direction of chairman and competition leader Kees Stoel, combine the famous Tulpenrallye from the autumn of 1979 with the AMAC Rally, which has been successfully organized for a number of years at that time. The rally consists entirely of special stages in a compact area, with start and finish in Amersfoort. With 75 teams at the start, this is one of the smallest Tulpenrallye’s in history, but it provides sufficient foundation to continue. In 1980 there are already 112 teams at the start, but in 1981 the organization fails to organize a Tulpenrallye and the 30th edition of the event does not happen that year. In 1982 it will take place, and the A.M.A.C. launches a new concept. All special stages in a very compact area, start and finish on the same day and from Barneveld. The special stages in the military areas of the Vlasakkers, Soesterberg, Stroe and Harskamp play an important role in the Tulpenrallye. The concept becomes very popular very fast also partly because the Dutch car importers actively support the Dutch rally championship at that moment. The event rapidly experiences a second glory period. A large number of prominent foreign participants are starting, according to the police there are about 100,000 spectators along the special stages and the event can look forward to a particularly large media interest. John Bosch wins the Tulpenrallye on his debut in 1985 in an Audi Quattro and scores four victories until 1991. At the end of the 80’s there comes an end to this. It is becoming increasingly difficult to get the exemptions for the special stages, the Barneveld police wants compensation for all costs and the financial basis of the event is becoming increasingly difficult. In 1990 it was not possible to organize the Tulpenrallye and with the 1991 edition the tulip rally’s second flowering period came to an end. The A.M.A.C then decides to organize rallies for the F.I.A. European Championship for classic rally cars. The first year does not count for the event, but in the second year it does. The rally will be held over closed special stages which will be ridden at speed by the rally class and by the regularity class on the basis of a predetermined average speed. Start and finish are from Barneveld and the rally will be held in two days Both editions will be won by Peter van Merksteijn and Hans van Beek with Porsche. The organization does not manage to increase the number of participants and after two editions it is decided to leave this concept. Chairman Kees Stoel announces that from 1994 a regularity rally for classic cars will be held. 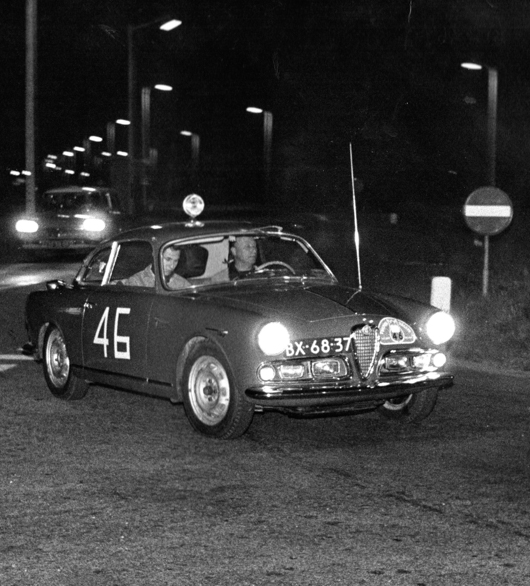 Start and finish are from Noordwijk, where the rally returns for the first time since 1968. The route goes all the way over public road, based on map reading where the routes from the successful 60’s years will be approached as much as possible. The concept is immediately accepted very well, with 155 entries in 1994. In 1997 there are already more than 200 registrations. The route is different every year and soon a large group of participants takes part every year. Although the event may be slightly less sportive and somewhat more touristic in nature, the Tulpenrallye can look forward to a great deal of interest. 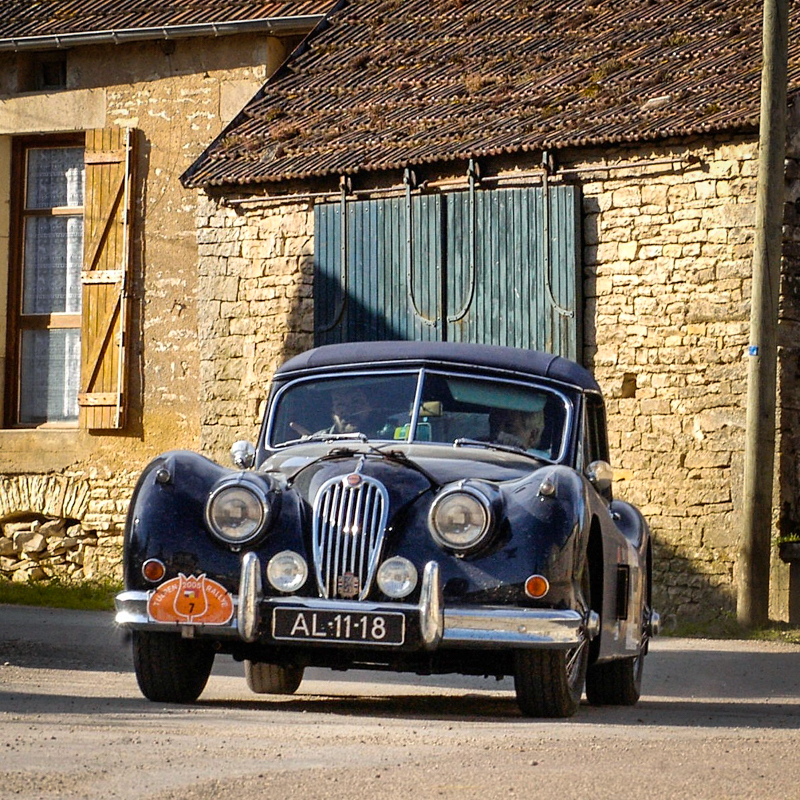 The third flowering period has started and as a result of the success of the Tulpenrallye, more and more regularity rallies for classic cars are being organized. In 1999 50 years of Tulpenrallye is being recognized and the route goes from Noordwijk to the Funkturm in Berlin and from there back to Noordwijk. In 2001, Bert Dolk (after his victory in 1973) wins the Tulpenrallye. In that year, Abe van den Brink takes over the role of clerk of the course from Kees Stoel. At the 50th edition of the Tulpenrallye in 2003, the start is being organized abroad for the first time, and from that moment on all historic Tulpenrallye’s start abroad, with the finish still in Noordwijk. Bert Dolk repeats his victory between 2004 and 2006, making him the most successful participant in the Tulpenrallye with 5 victories. In 2013, the 60th edition of the Tulpenrallye is being celebrated with a route that starts in Noordwijk and finishes after 6 days of rally driving at the Boulevard d&#39;Anglais in Nice. In that year, Frank Pauli takes over the role of chairman from Abe van den Brink, who remains the clerk of the course. Kees Stoel, honorary chairman of the Tulpenrallye, dies in 2015. 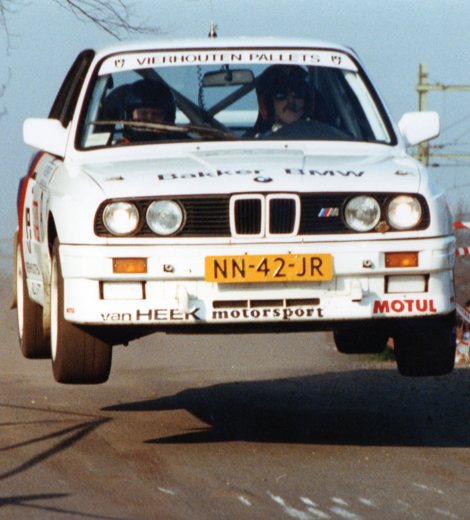 Since 1979 he has played an important role in the organization of the Tulpenrallye. 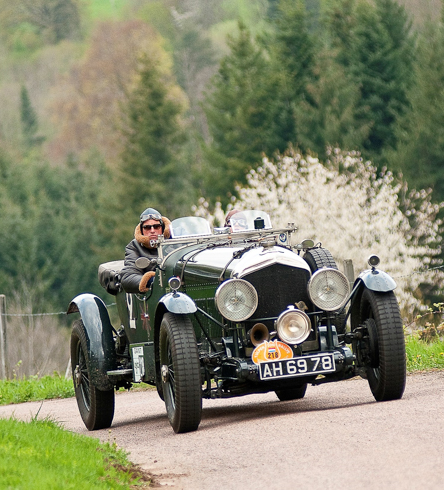 The 65th Tulpenrallye will be held from 6 to 12 May 20128. The start is in Mandelieu-La Napoule near Cannes, and the finish is at Chateau St. Gerlach in Valkenburg. Email us for more information; info@tulpenrallye.nl. Of course you can also call, we are happy to speak to you.